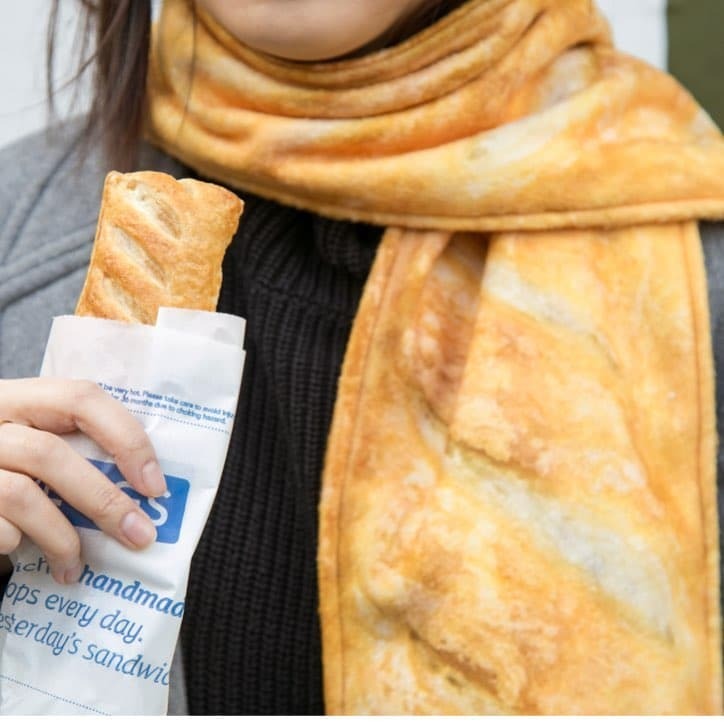 Hangovers are about to become a lot more manageable for veggies and vegans, as Greggs is reportedly launching a vegan version of its iconic sausage roll next year. The intel has come from animal organisation PETA (People for the Ethical Treatment of Animals), who shared a snippet of a leaked email the group says came from a Greggs employee. “We’re really excited about the launch of the Vegan Sausage Roll as we know you and our customers will be too”. 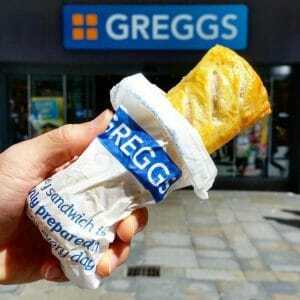 Greggs has yet to confirm the news but PETA said the baker has been testing out a vegan sausage roll for years, but no information was ever released regarding when the plant-based delight might hit the shelves. The bakery has been expanding its vegan offerings and in May, Greggs released its first savoury vegan item, the Mexican bean wrap, which was crowned best vegan item by PETA in its vegan food awards last year.